Villages around Oberon have their own distinctive personality and features. Villages around Oberon have their own distinctive personality and features. Black Springs, Burraga, and O’Connell along with Rockley, Tarana, and Yerranderie all boast a uniqueness that makes each one worthy of a visit. 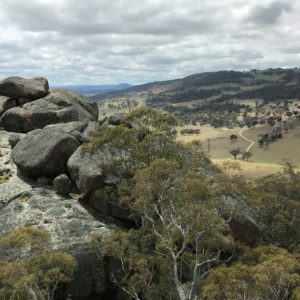 47 kms southwest of Oberon is Burraga, a small community set in a rural landscape of sheep and cattle properties and pine forests. In the late 1870s, when a large copper mine operated, Burraga was a bustling community of over 5000 people. Today it is a gathering of houses with an operating sawmill and a Recreational Club. For visitors, the old copper mine is a fascinating look into the past. Also worth a visit is the picnic area at the Burraga Dam. Tarana, 25 kms north of Oberon, is on the main western railway line from Sydney. Its attractive railway station remains in operation and the hotel and coffee shop are popular stop overs on the picturesque drive through the Tarana Valley. A short distance away are the amazing granite rock formations of Evans Crown. Black Springs is on the Tablelands Way, 24 kms south of Oberon. The surveyed village began as a forestry encampment for the pre-war plantings in Vulcan State Forest and remains today the main Forestry Corporation Depot for the Oberon Area. Many forestry employees built their houses in Black Springs which was very much a forestry village, with a great sense of community that still exists. A well-known landmark is the Avoca Church, built in 1890 by local stone masons from local basalt stone. There are no shops in Black Springs but it supports a primary school and hosts a well maintained picnic and camping area for visitors and fossickers. The Sapphire Bend fossicking area is a short distance away on Riverview Road. On the road between Oberon and Bathurst, O’Connell is on the bank of the Fish River and was originally the last stage coach stop over into and out of Bathurst on Cox’s Road. The historic OÇonnell hotel was constructed in 1865 and remains a popular meeting place for travellers. The village is classified by the National Trust as an historic village and is characterised by a memorial avenue of Desert Ash trees. 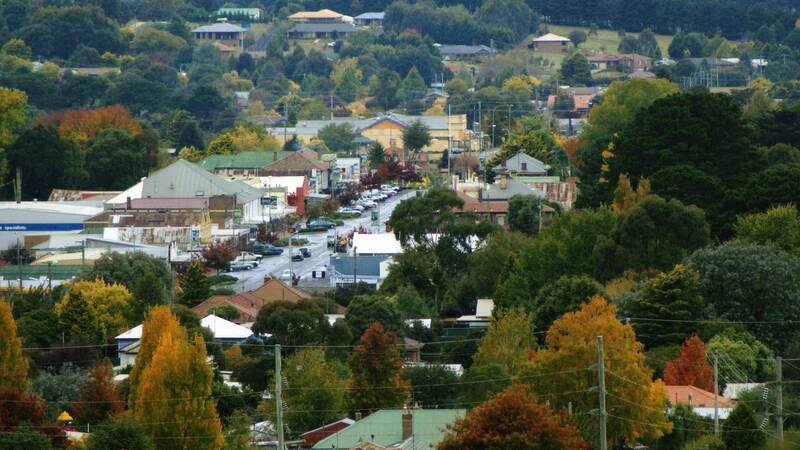 These days, O’Connell is host to many rural small holdings, with easy commuting distance to Bathurst. It has a Primary School and a café and a scenic riverside picnic area. 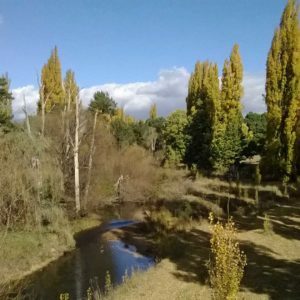 Rockley is a small National Trust listed village, some 53 km west of Oberon, via Black Springs. The many stone buildings of this old town, including the 1862 Rockley Flour Mill and Stables Museum, bring history to life for visitors. The museum displays its original milling equipment, as well as many photographs, artefacts and machinery from the past. The historic Rockley Hotel welcomes visitors who can also picnic at the Pepper Creek Weir opposite the hotel. 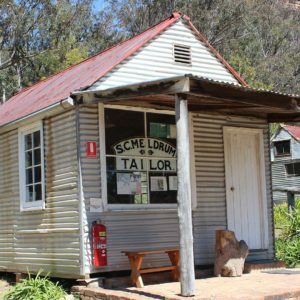 Once an old silver mining village, Yerranderie is today a gathering of buildings, surrounded by Kanangra Boyd National Park. It is approximately 100 kms south east of Oberon. There are no shops or fuel at Yerranderie but the village is a popular destination for 4×4 drivers, who can book accommodation through the National Parks Service.